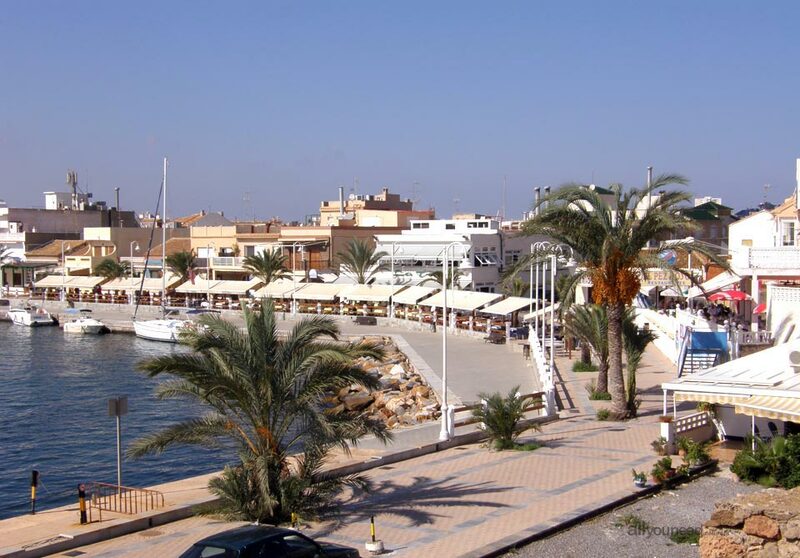 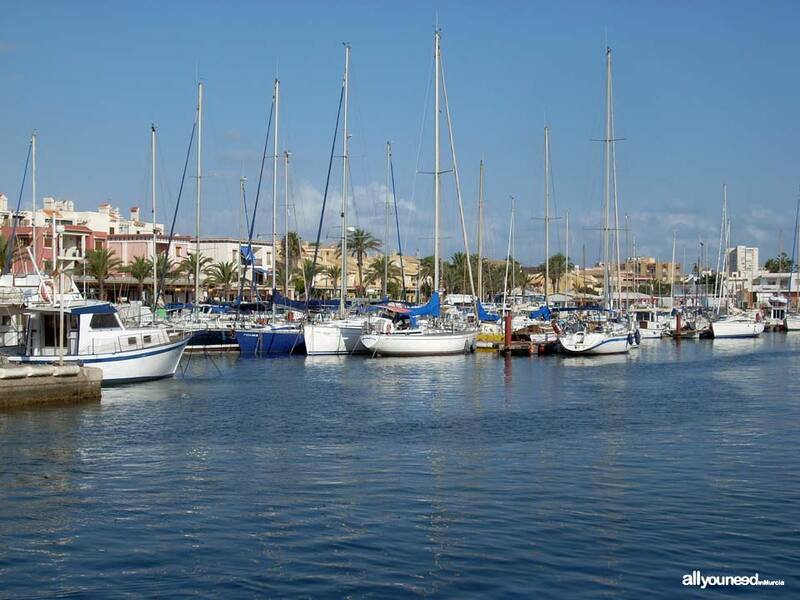 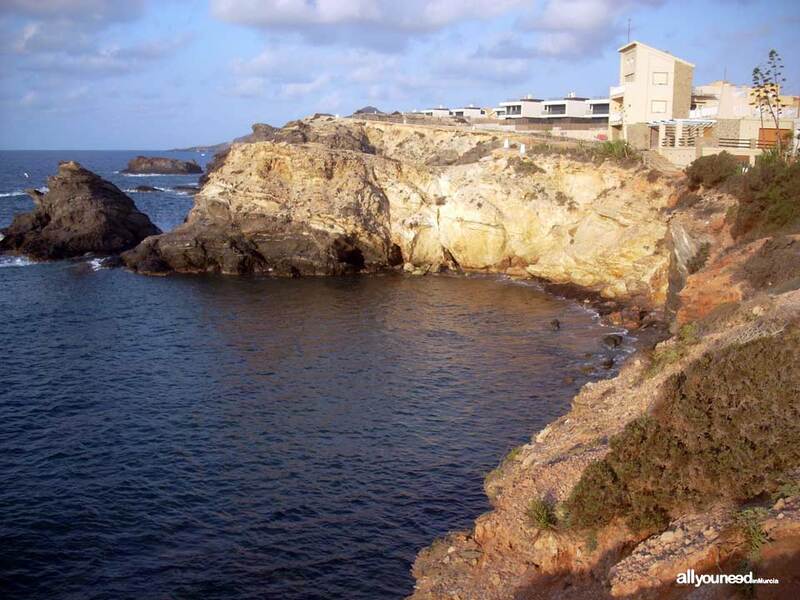 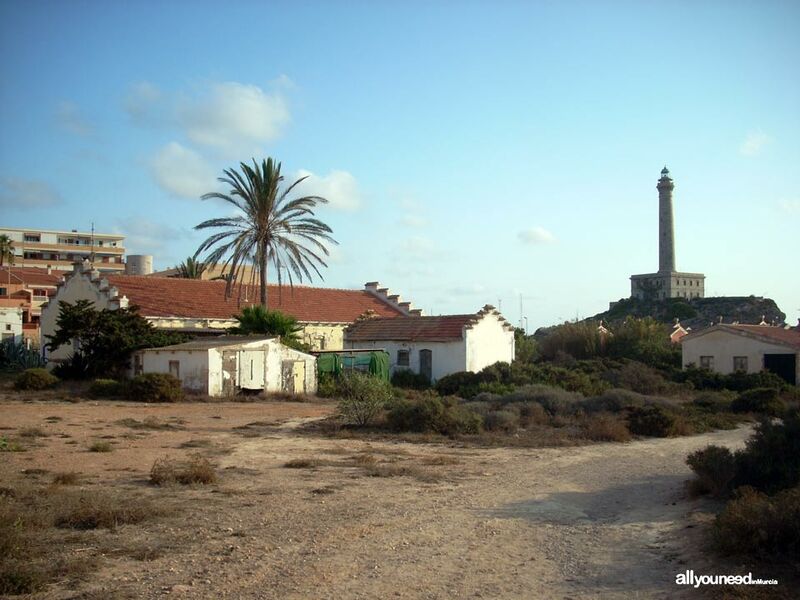 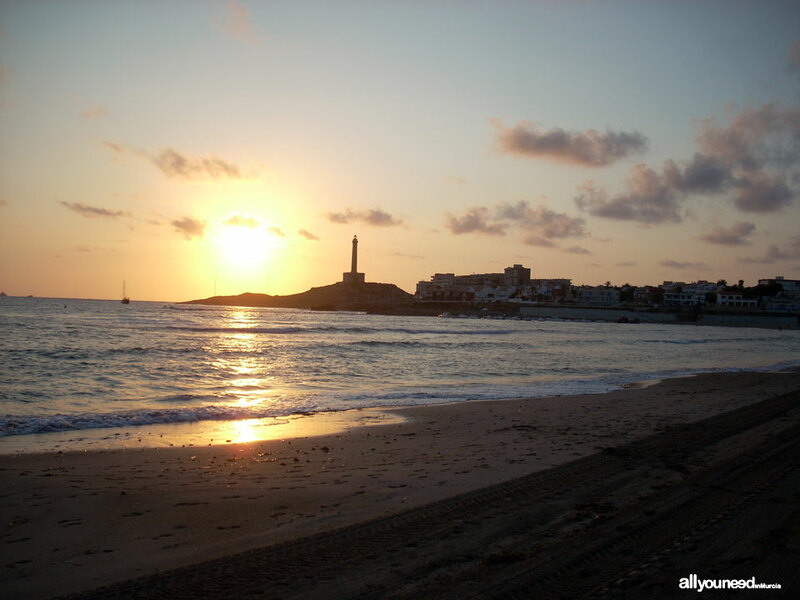 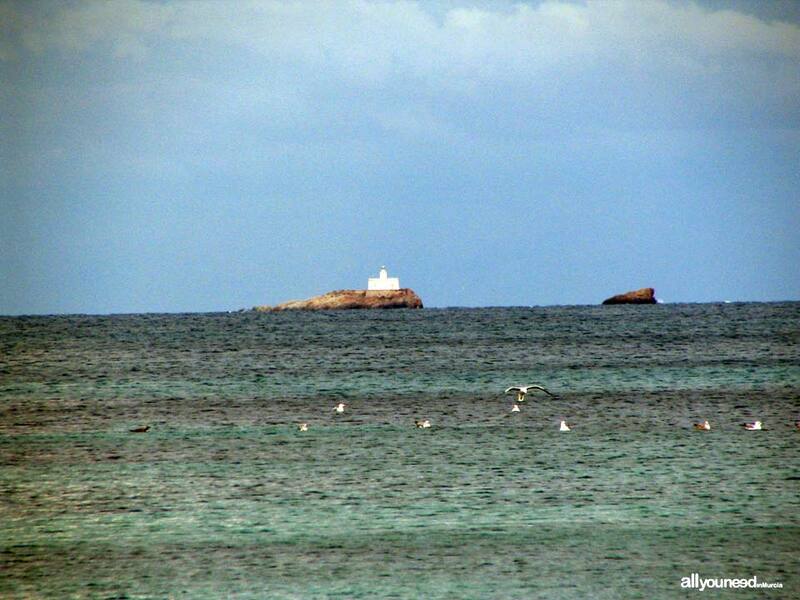 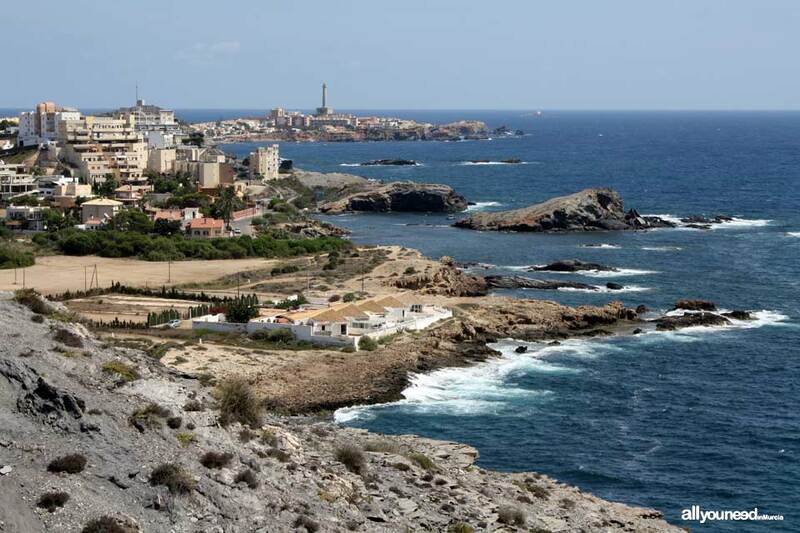 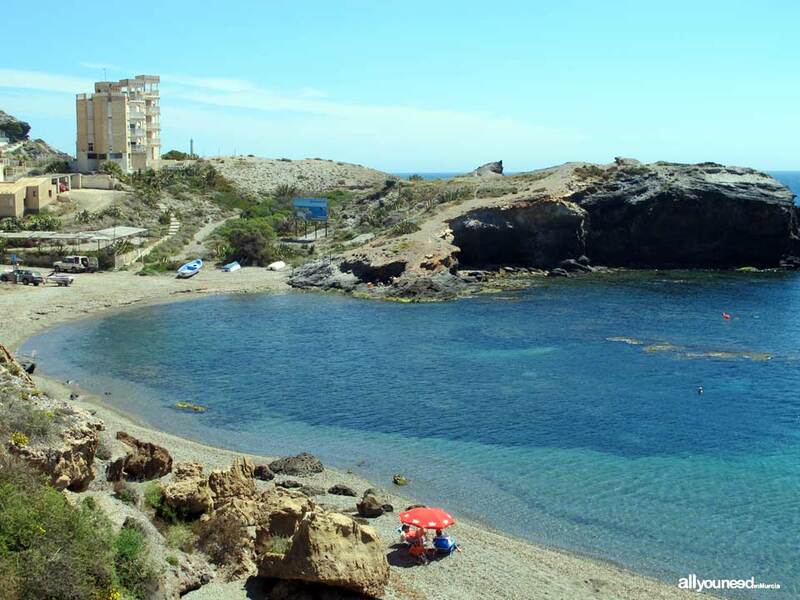 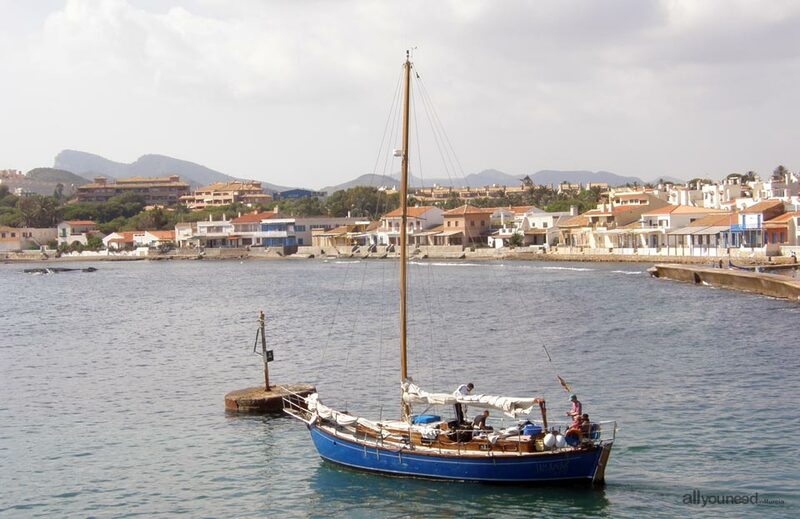 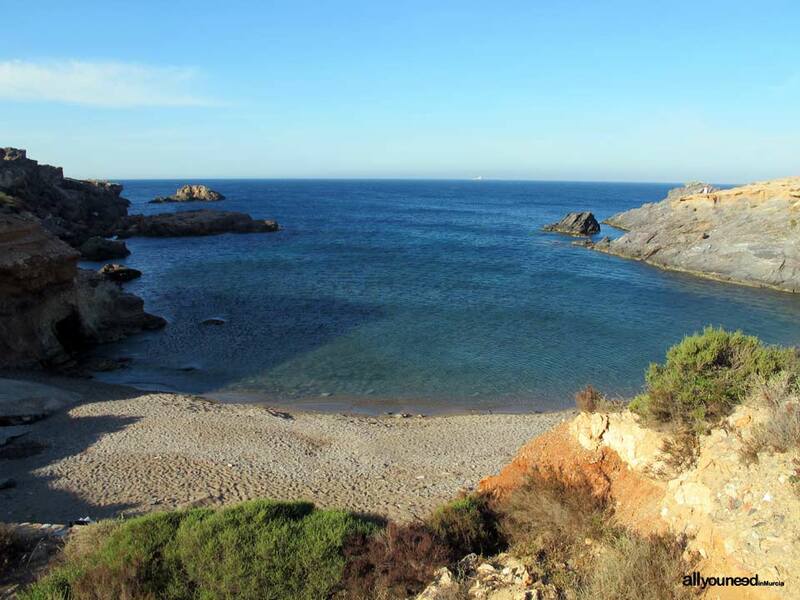 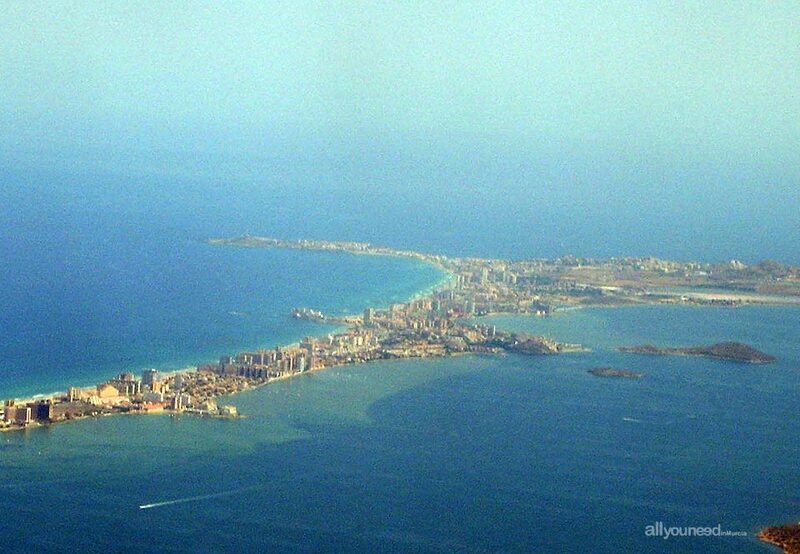 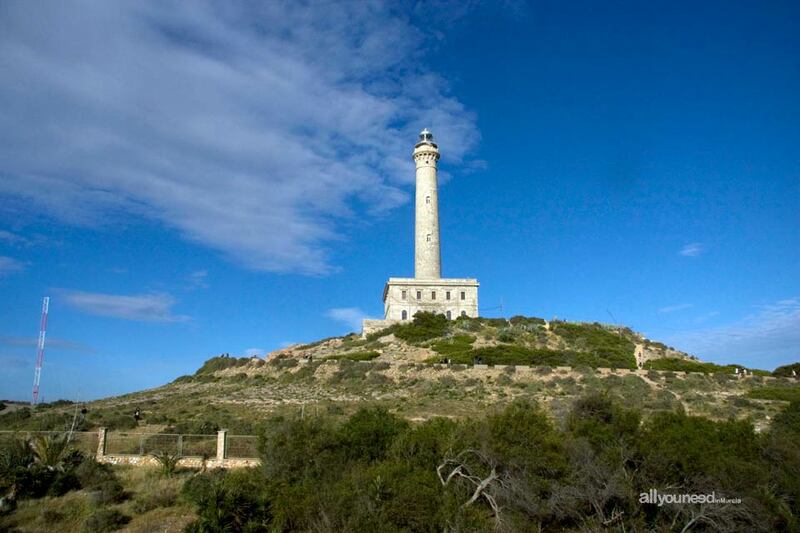 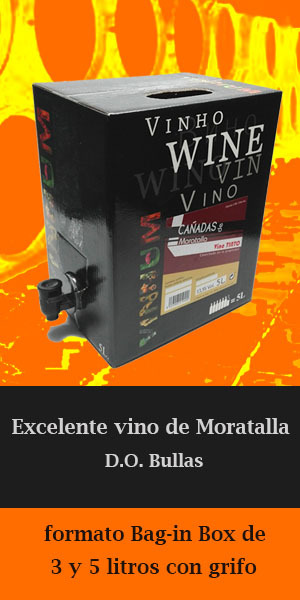 Cabo de Palos is a fishing village in the Southeast of the Region of Murcia, between Cartagena and Mar Menor. 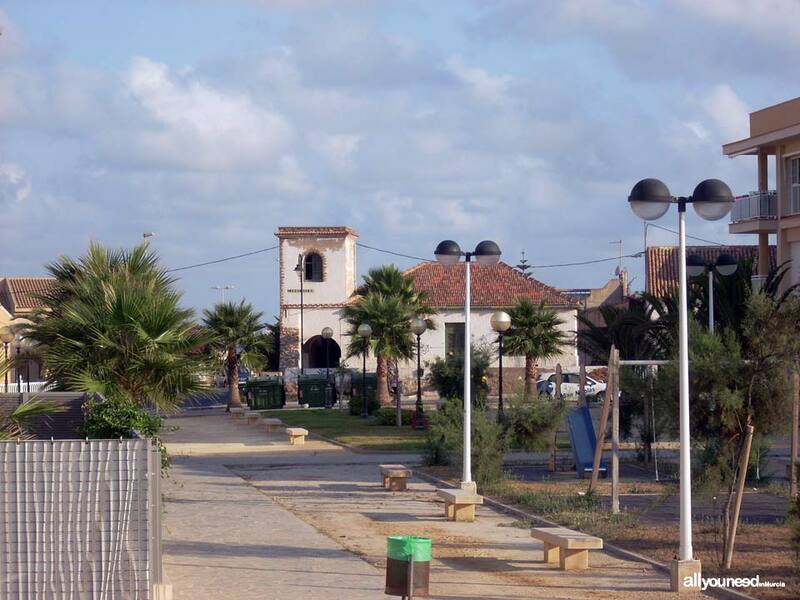 This little village is perhaps the last step in Cordillera Bética, the mountain range that stretches across Southern Spain. 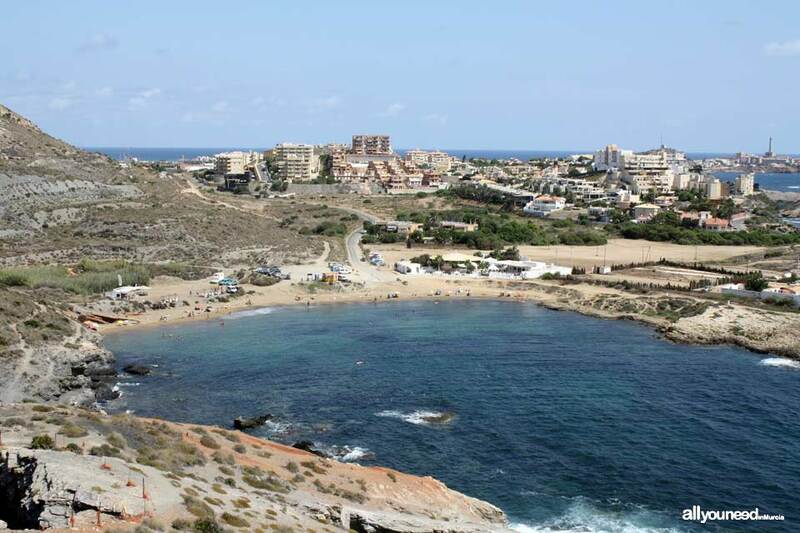 The result of this geographical whim is a small 400-meter peninsula with breathtaking coves and beaches such as Cala Túnez, Cala Fría, Cala Roja, Cala Reona and Cala Flores, among others. 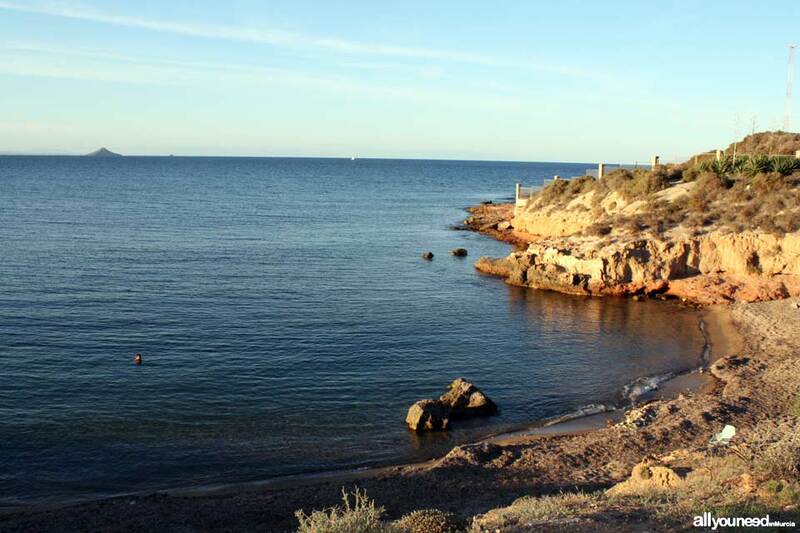 For many years now, Cabo de Palos is part of Estación Náutica del Mar Menor, a Marine Resort that is certainly a guarantee for tourist looking for a wide array of sea sports, especially scuba diving. 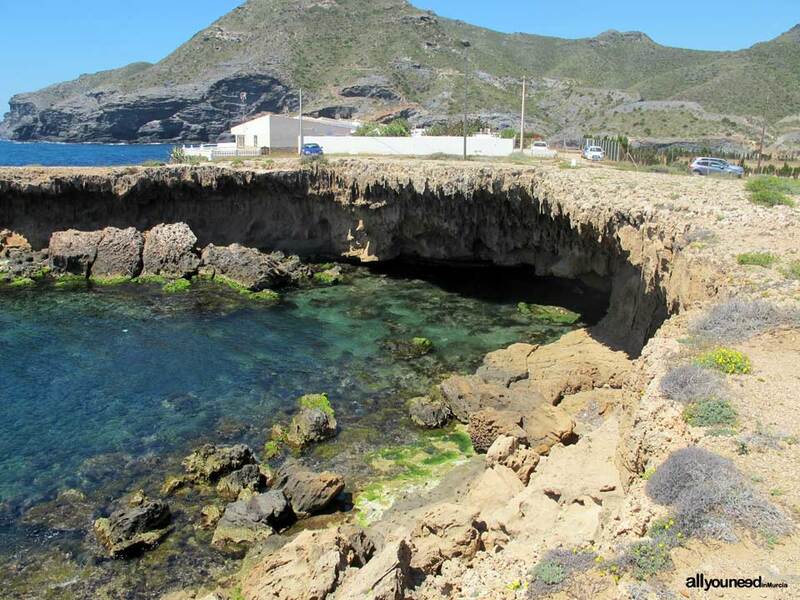 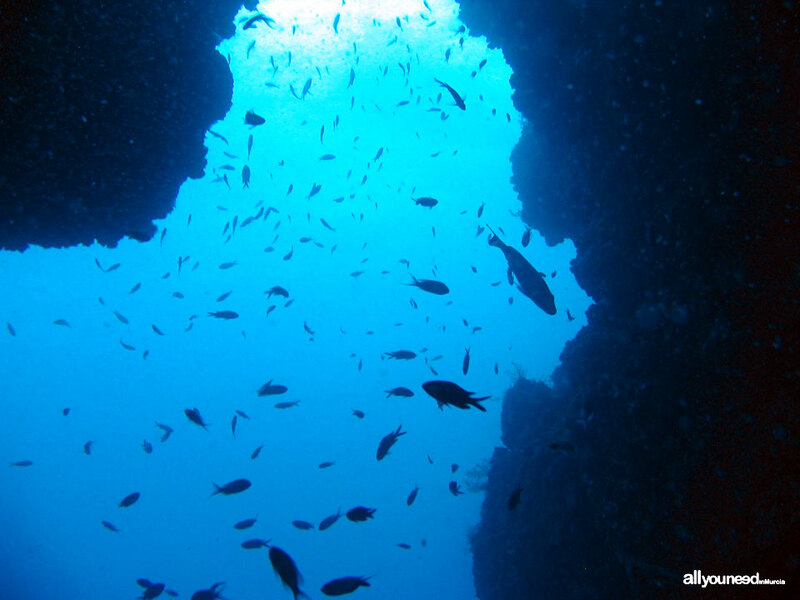 In fact, the Cabo de Palos seabed is one of the main marine reserves in the Mediterranean Region, with a spot that stands out above the rest: Islas Hormigas, a source of biodiversity where amazing posidonia beds are the most remarkable feature. 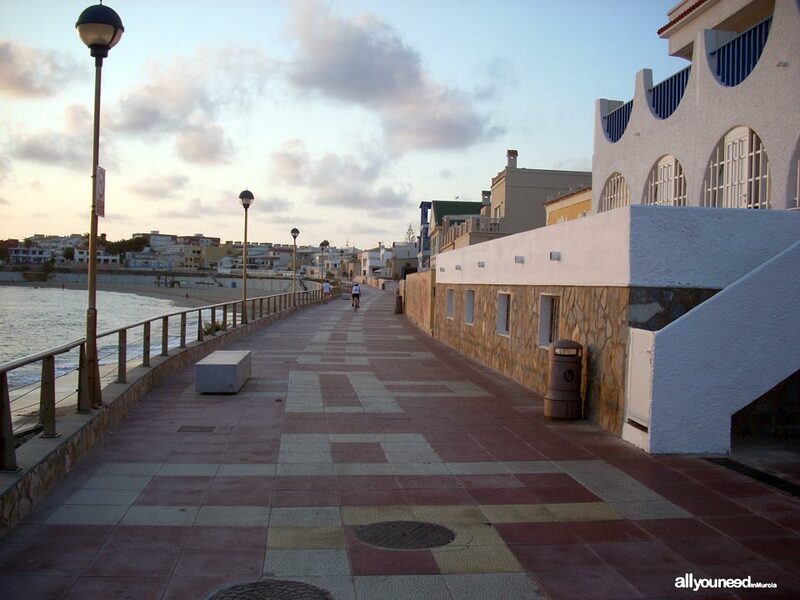 A stroll around the fishing port reveals many typical restaurants where one can enjoy excellent local fish, tapas and caldero, a rice dish made with rockfish, intense in flavor, and cooked in a foundry pot used by fishermen back in the days.